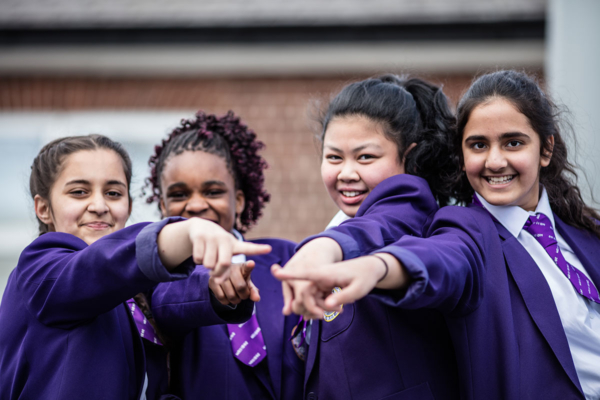 Age-appropriate PSHRE is woven through our wider curriculum – for example through the form time programme, Deep Learning Days, Science, PE, English, RE and Humanities. Because of this, there are very few aspects of the new statutory guidance, which comes into force from September 2020, which are new to our curriculum. Please follow the link for the full, current version of the draft guidance from the Department for Education, published in February 2019.